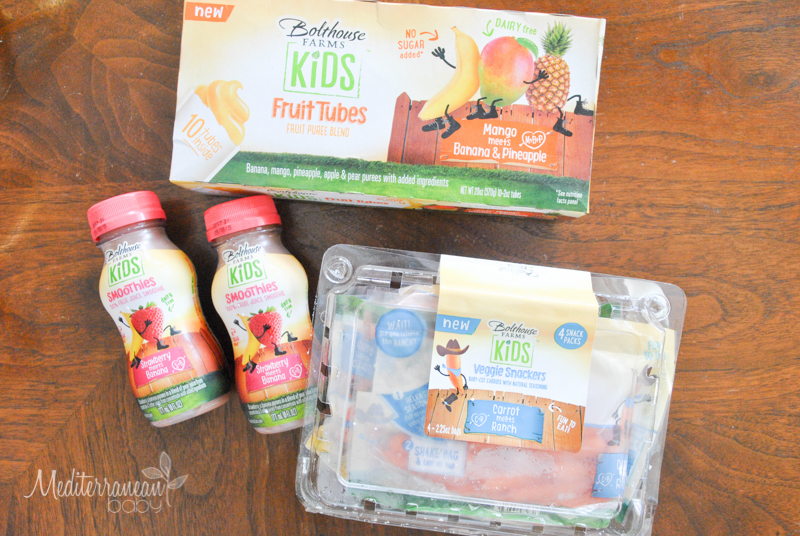 Have you ever heard of Bolthouse Farms Kids™ ? 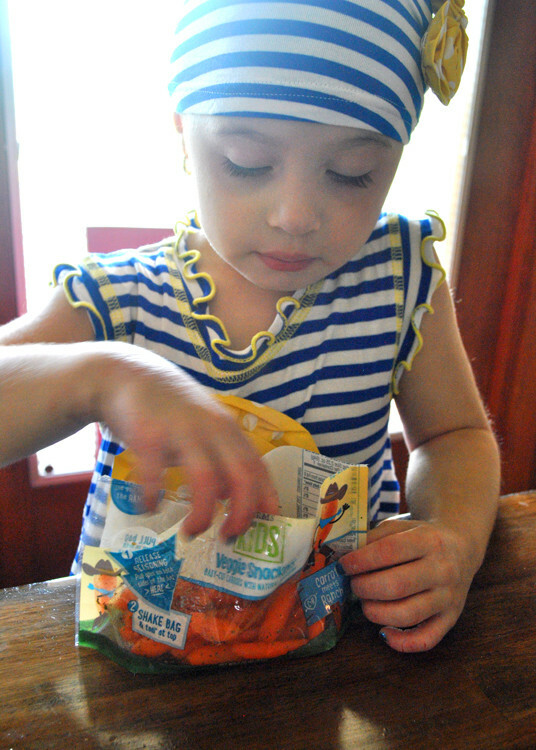 I hadn’t until recently and I am totally loving their line of real fruit and veggies snacks, made specifically with our kiddos in mind. Best of all, their whole line of products contains no added preservatives, high-fructose corn syrup, or artificial flavors. 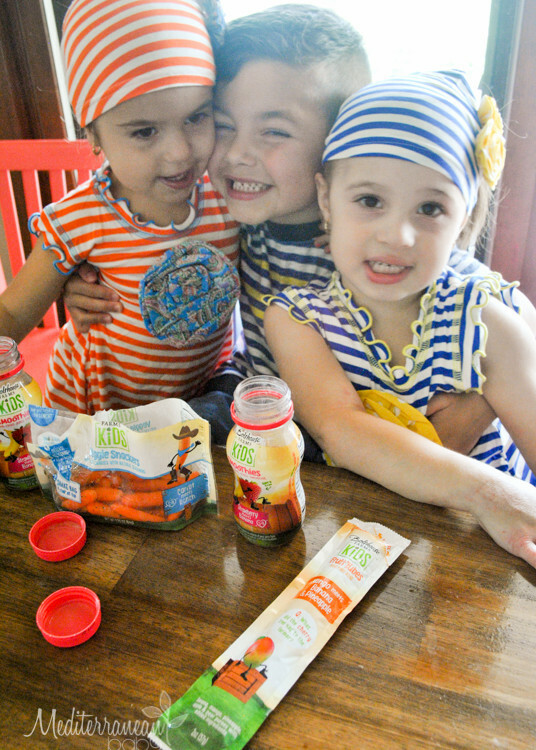 So far, my three older kiddos have tried three of the products they offer. 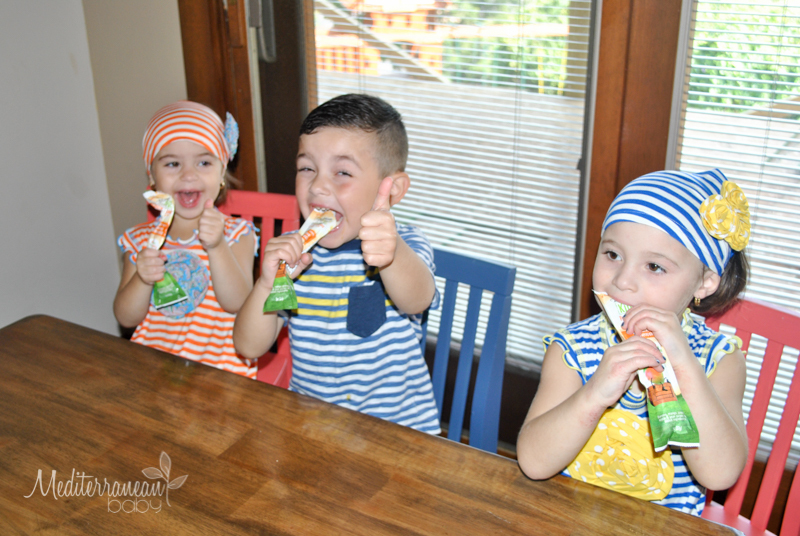 First, they sampled the Mango Meets Banana & Pineapple Fruit Tubes. They were a HUGE hit with the kids and they finished them in record time. I tasted them too, and they are really tasty. It is what it says it is and that makes my job as a mom easier. 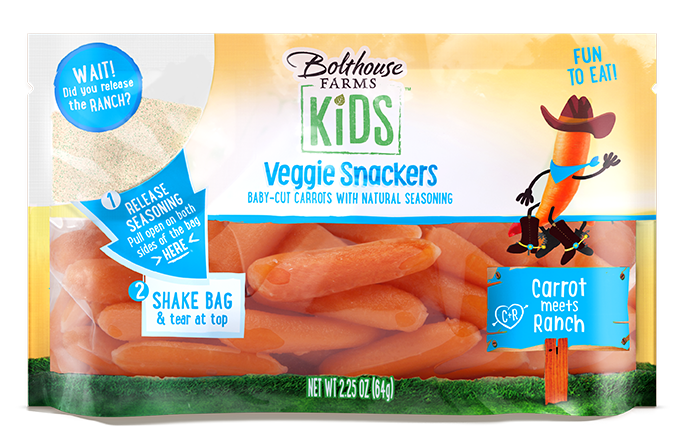 Then, we tried the Carrot Meets Ranch Veggie Snackers. It’s basically an individual sized portion of fresh baby carrots with all natural ranch seasoning and a pinch of salt. 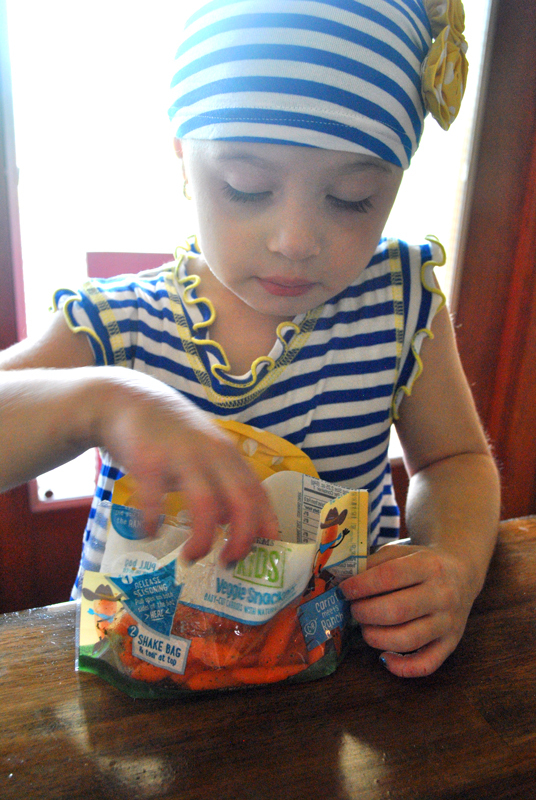 Once you release the little seasoning pouch in the bag, the kids can have fun shaking the bag to season the carrots. My twins especially liked this little treat as they love carrots dipped in ranch dressing. 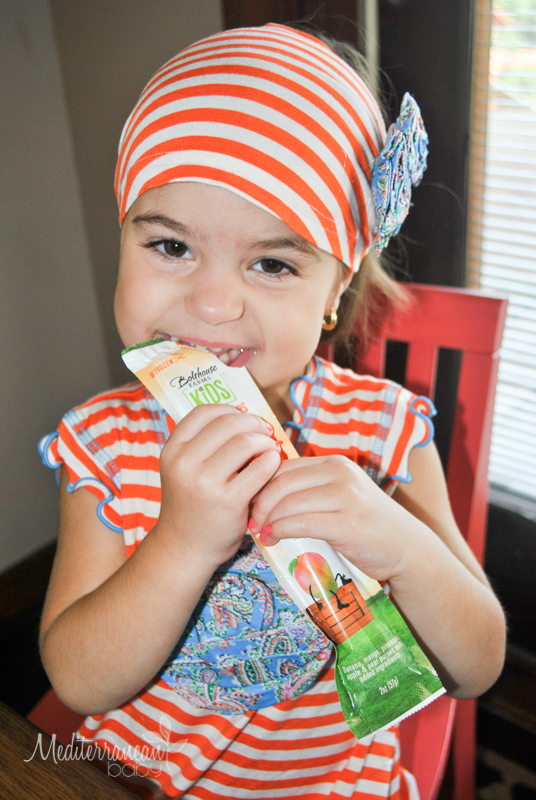 This snack is perfect for on the go snacking! 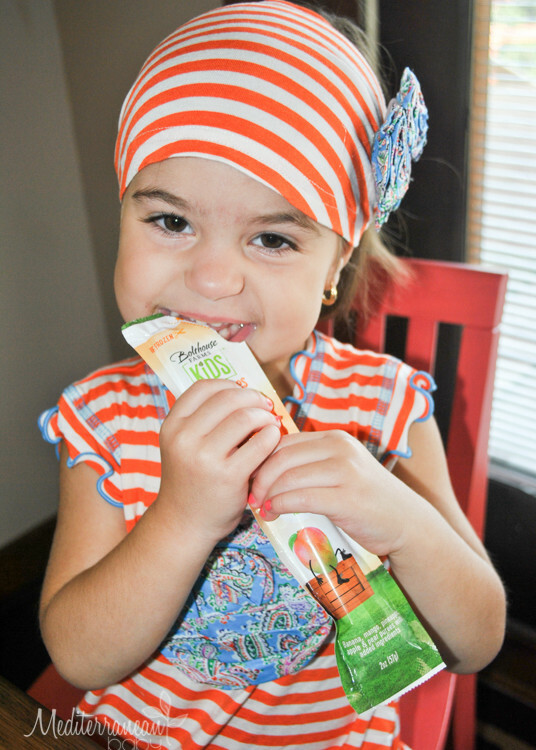 They’re also great for adults who need a little healthy crunch! 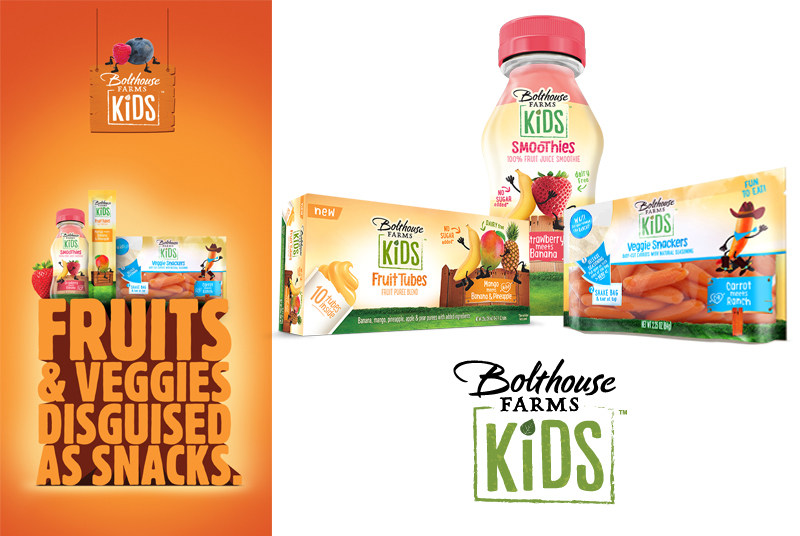 All in all, I couldn’t be more pleased that Bolthouse Farms Kids™ is leading the way to healthy snacking for our little ones. I’m thrilled that Giant Eagle is bringing this tremendous line of products to us locally, especially with the challenge of healthy school lunches right around the corner for many of you. 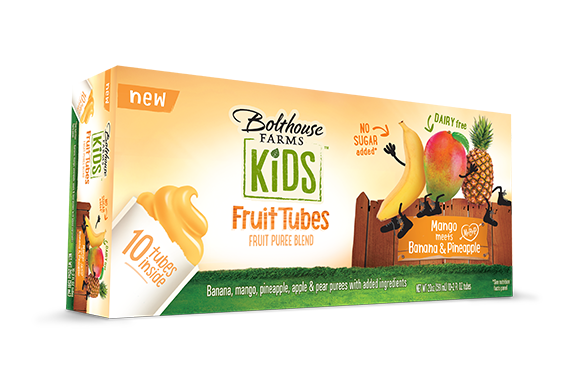 Here’s a link to a digital coupon for $1.00 off a Bolthouse product. Additionally, you could win a chance to have the Snack Mob truck crash your next party or event! 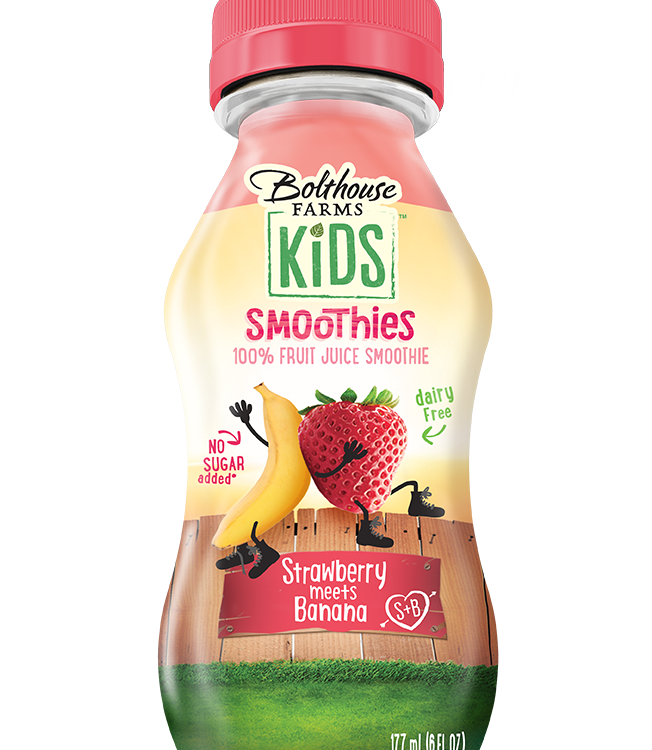 By tweeting @BolthouseFarms and using the hashtags #Snackmob and #Contest, just let them know the date and type of event you’re planning. The contest ends September 10, 2015 at 11:59 p.m. You must be at least 18 years old to enter. Maximum of 100 people per event. 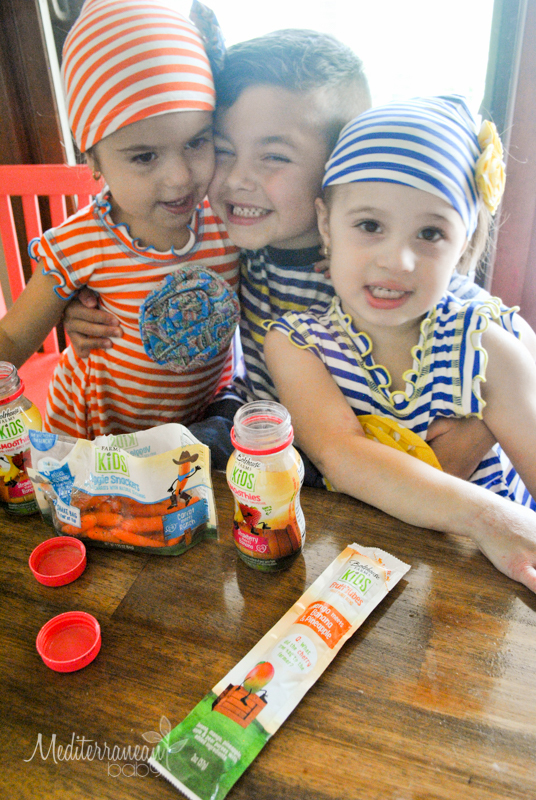 I think you’ll really enjoy the simplicity of these products, their accessibility, and their health conscious ingredients for our little loves! 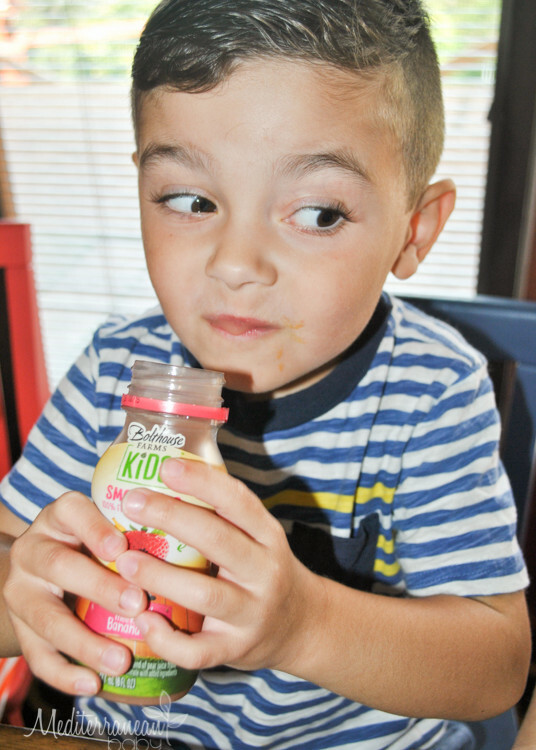 This post is brought to you by Bolthouse Farms Kids and The Motherhood. All opinions are my own.